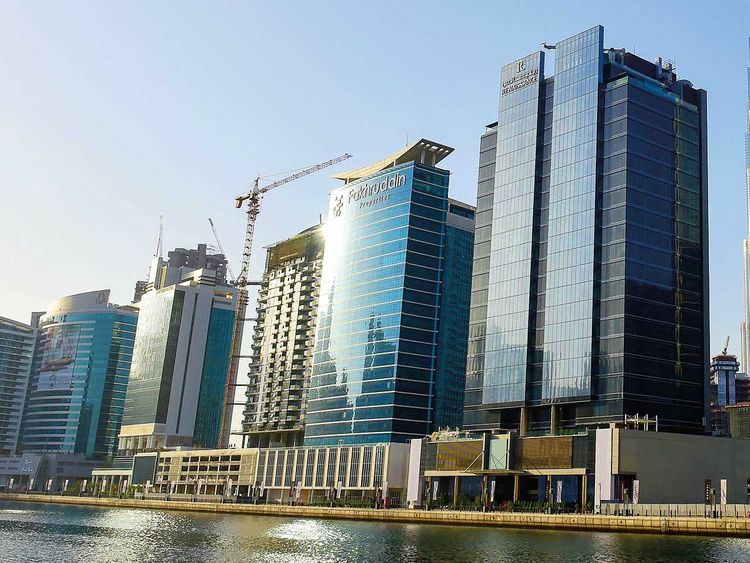 Dubai: Tenants in the UAE are struggling to recover their security deposits as landlords find excuses to hold on to their money when they are vacating houses. As a norm, property owners across the emirate demand a security deposit either in cash or by cheque when a tenant signs a rental contract. In most cases, the deposit amount is either 5per cent of the agreed annual rent or a month’s rent, which the landlord promises to return once the tenant vacates the leased property. Although there is no law that governs this aspect of the rental activity, according to the established practice, the deposit is considered as security against any damage caused to the property and the tenant is expected to return the unit in ‘as is’ condition. And here lies the ambiguity as in most contracts the ‘as is’ condition or what constitutes the normal ‘wear and tear’ is not clearly defined in the contract; landlords are seen to be taking advantage of this. In the case of Raghunath Sankaran, a 59-year-old engineer who has retired after 26 years of service in Dubai and is all set to leave the country for good, a utility firm that is managing district cooling in his building has refused to return his security deposit of Dh2,100. “I rented an apartment in 2011 and lived there for eight years, as I was vacating the apartment I requested for a refund of security deposit and attached the receipt, but the property manager has refused to recognise the receipt and they are not returning my money,” said Sankaran. Tushar Sadwani faced a similar issue as he vacated an apartment in Bur Dubai last month. “I had rented this apartment two years back, in 2016. It was a two-year contract. When we took possession of the unit there was no paint job done and there was no maintenance and I had informed about the issues to the real estate firm but they paid no heed to the matter. So, when the lease was up for renewal I decided not to renew and informed the management six months in advance, but even after a month after vacating the apartment and clearing all the dues my security deposit of Dh3,000 has not be returned,” said Sadwani, a businessman, who has lived in the UAE all his life. In many cases the property management firms return only half or a part of the deposited amount citing maintenance work, as was the case with Mohammad Shakeel. “I deposited Dh2,500 when I rented the apartment eight years back and when I vacated the apartment last year, primarily for poor service and maintenance, the management firm gave me a hard time returning the deposit and when they eventually returned it was only half of the actual amount. They cited wear and tear to the apartment, which is normal when a property is used for a period of time. Nothing was broken or damaged,” said Shakeel, who is also a long-time resident of Dubai. Contrary to what tenants claim, real estate firms find fault with the residents, citing clauses that clearly cover the security deposit and maintenance issues. “The issue is that people don’t read contracts properly. There are clauses that clearly mention these things and even if these aspects are not covered, before signing the contract the tenants can get the landlords to add the necessary points in the contract and clarify the matter,” said Salahuddin Sarfaraz, General Manager at Jukaku Real Estate. He added that the landlords and tenants are free to write anything in the contract, as long as these points don’t conflict in any way with the property law. “There is no law on commissions and deposits, it is a market norm. Most contracts mention that the flat should be vacated in ‘same’ condition. Some contracts mention that the vacating tenants should repair any damage that is beyond normal wear and tear, while some other contracts just require the tenants to repaint the unit. This is why, it is important for tenants to read the contracts thoroughly,” said Sarfaraz. So what constitutes wear and tear? “It is important that landlords should clearly specify what is wear and tear. In some cases if things are broken, they need to be fixed. But in most cases it is just painting. Bathtub and consumables don’t cover wear and tear. If contracts don’t clearly specify conditions regarding security deposit then the property owners may take undue advantage. In our case we don’t talk about paint at all and consumables are also not charged, only in case of any damage we charge,” said Syed Sa’ad, Senior Property consultant, Savills LLC. He suggested that there should be some regulation regarding these issues. 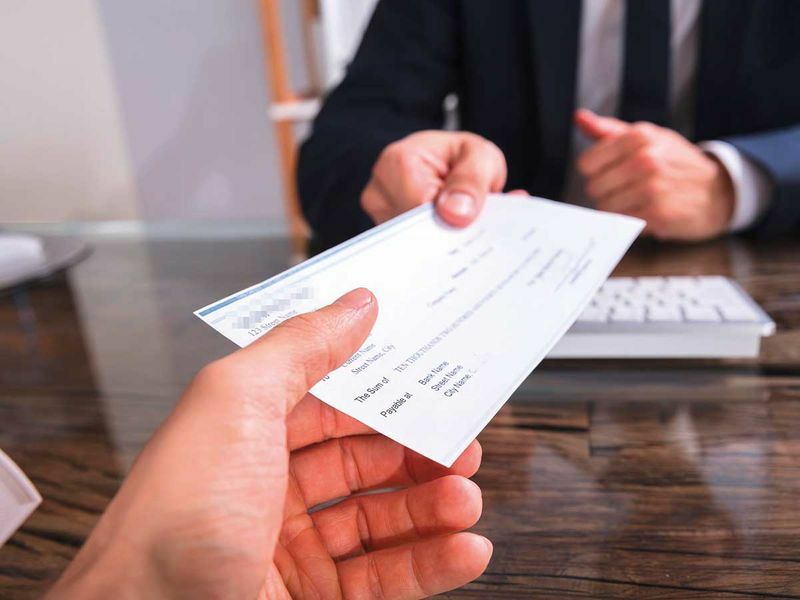 “There is no clear rule regarding security deposits, whether cheques need to be taken or cash and if the cheques should be encashed or only kept as security. I feel Rera’s (Real Estate Regulatory Agency) unified contract should cover these issues,” he added. However, if a dispute arises between a tenant and landlord, the tenants can take up the matter with the Rental Dispute Centre at Rera and register a case.